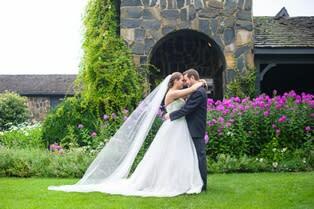 The network of wedding vendors in the Roanoke Valley in Virginia&apos;s Blue Ridge is extensive, meaning you&apos;ll have all the resources you need to plan your Blue Ridge wedding. The region features experienced professionals in a variety of fields who will help take care of all the details for this special time in your life. 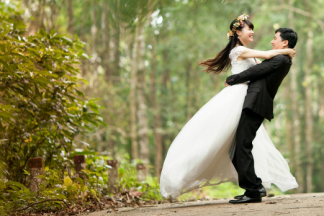 Pick out the dress of your dreams at our businesses that specialize in wedding attire. Plan a wonderful day with your bridesmaids by visiting the spa. Meet the florist who will put together your beautiful bouquets. Find the music and entertainment that will have everyone dancing, and the photographers who will capture the moments you&apos;ll never forget. We even have partners ready to create the perfect favors you can send home with your guests. Need some inspiration? Check out some of the bridal publications that feature the area. See below for a complete list of businesses that can help you begin preparing for the wedding of your dreams.